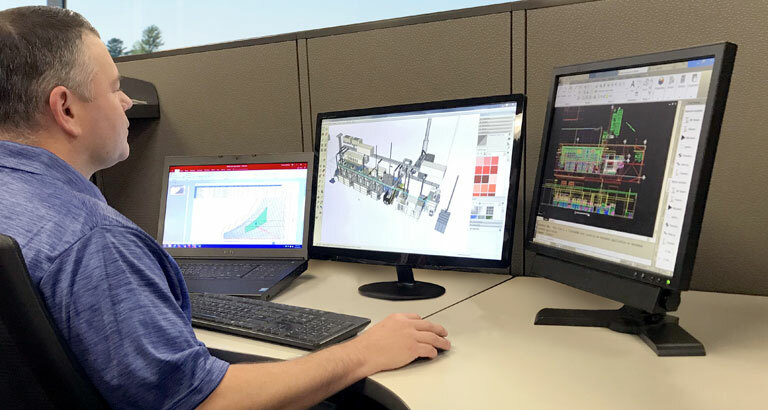 In addition to a complete line of pre-engineered or standard products, GFS has the capacity and experience to custom design and engineer products for the unique needs of our customers. The strength and quality of GFS products comes from precision structural engineering and continual product development. We will design, engineer, manufacture and build equipment to your unique requirements. This level of customization requires an expansive and experienced design and engineering staff. 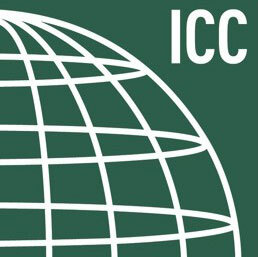 GFS’ in-house design and engineering team — consisting of electrical engineers, software developers, licensed structural engineers, airflow specialists, code compliance specialists, mechanical engineers and systems designers — provides pre-contract, mechanical, electrical, AutoCAD, PLC and programming functions on custom and standard equipment orders. GFS staff regularly follows and contributes to the advancement of codes and standards that affect the industries that we work in. 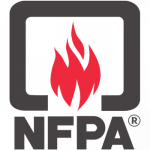 Currently, one of our engineers serves on the NFPA Technical Committee on Finishing Processes, a key standard in the finishing industry. 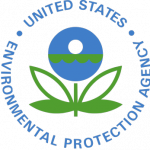 Several of GFS’ engineers have pursued PE licensure, the highest standard of competence in the engineering profession. As licensed professional engineers, they can prepare, sign and seal engineering drawings. 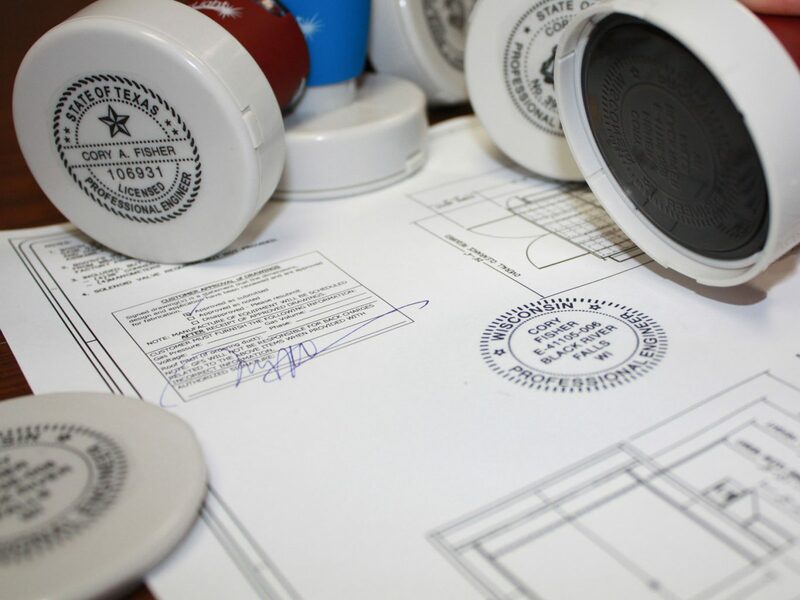 Our professional engineers have the resources to provide stamped drawings in all 50 U.S. states and Canada. 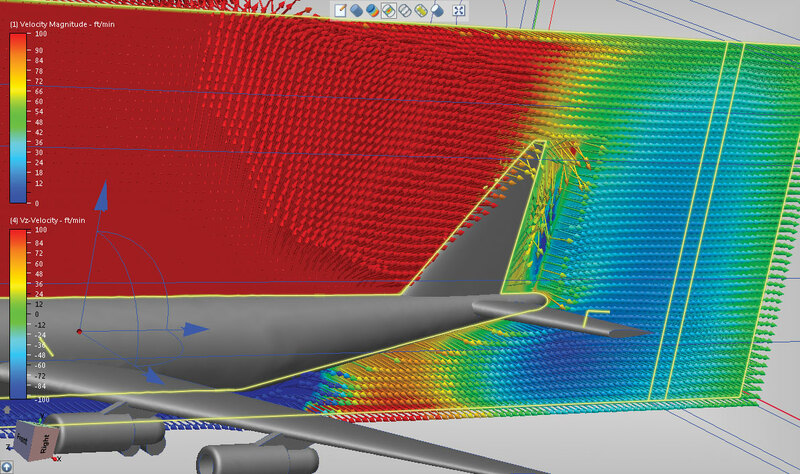 Through Computational Fluid Flow Dynamics (CFD) software, GFS engineers can simulate booth airflow performance. By modeling the various elements of the booth (intake/exhaust filters, intake/exhaust location, fan performance, etc. ), we can provide customers with a preview of how well the booth will perform. This technology is especially beneficial for large, custom projects, as it allows us to test out engineering designs before the booth is built, saving time and money, and improving the overall booth performance. Want to learn more about our engineering capabilities?